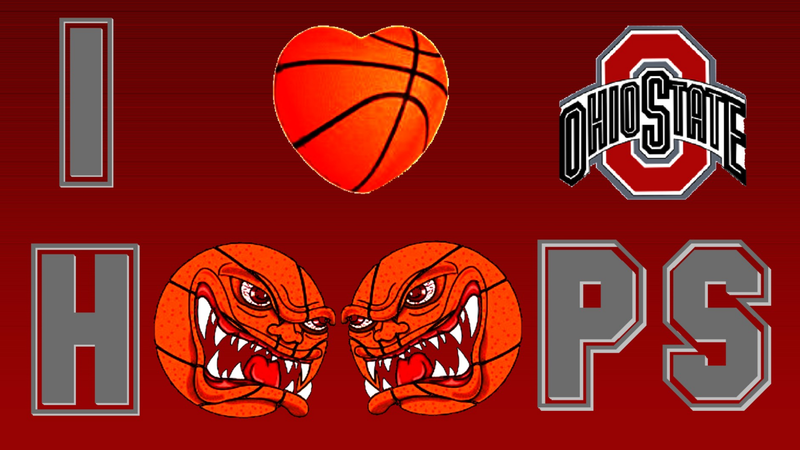 iI cuore OHIO STATE HOOPS. 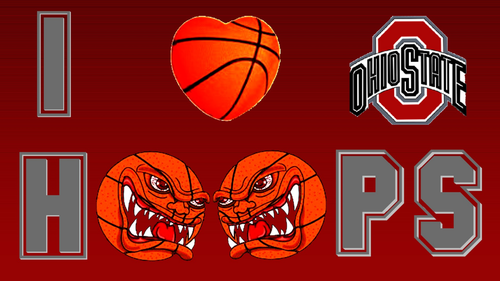 IOSU pallacanestro, basket wallpaper 1920 X 1080 I cuore OHIO STATE HOOPS. HD Wallpaper and background images in the pallacanestro, basket club tagged: ohio state buckeyes basketball.